Unpacking – that’s what I’ve been doing for the last three months and will probably be doing for the next three months. Yikes! Unpacking – a simple word, a benign word, a deceptive word. On the surface, it would appear to be a one step activity. You pack. You move. You unpack. No, no, no, no, no! 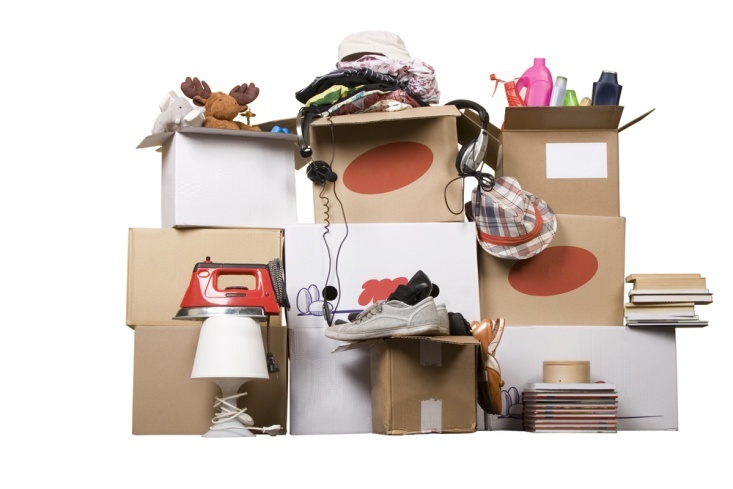 Pack – put everything you own in boxes and tape boxes shut. 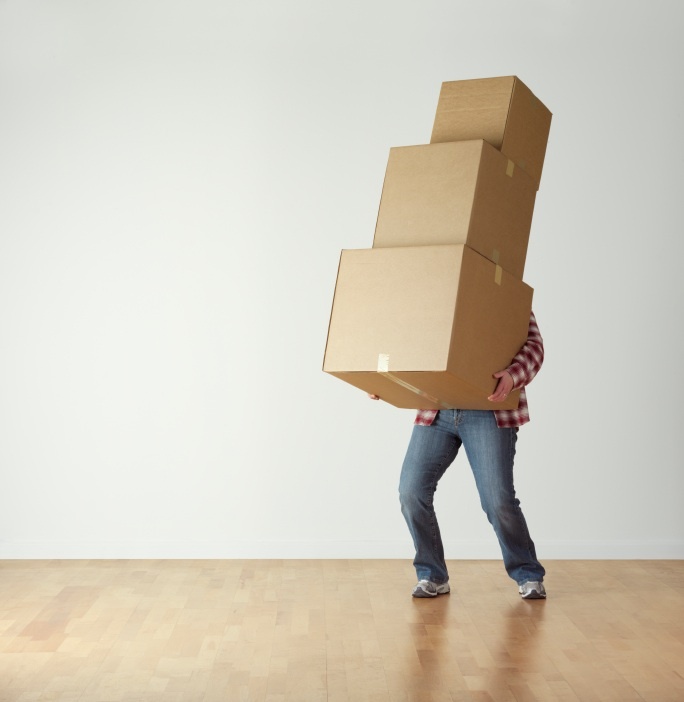 Move – take everything you own in boxes and not in boxes from one house to another house. 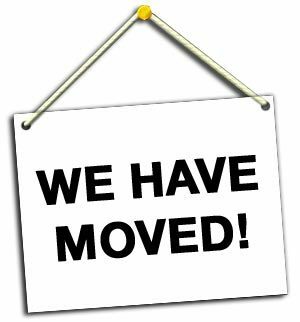 Unpack – here is where things get complicated. Come to find out there are actually numerous steps to unpacking. I, of course, only discovered this hidden, unknown fact after I had packed and moved. I had no choice; I had to unpack. Can’t live out of boxes and a storage unit forever . . . well, shouldn’t live out of boxes and a storage unit forever! 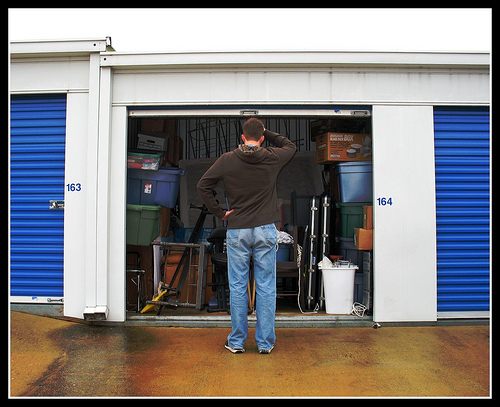 Step 1 – Go to garage or storage unit. Going to the garage is easy, just open the door and step in. Going to the storage unit is a different story. First, decide between car and truck based on the size of the items being retrieved. Then, of course, drive to storage unit (hopefully, not too far away!). Step 2 – Punch in code to open gate. Step 3 – Search for correct code after punching in several incorrect numbers. Step 4 – Punch in correct code. Steps 5, 6 & 7 – Repeat Steps 2-4 with padlock on storage unit. 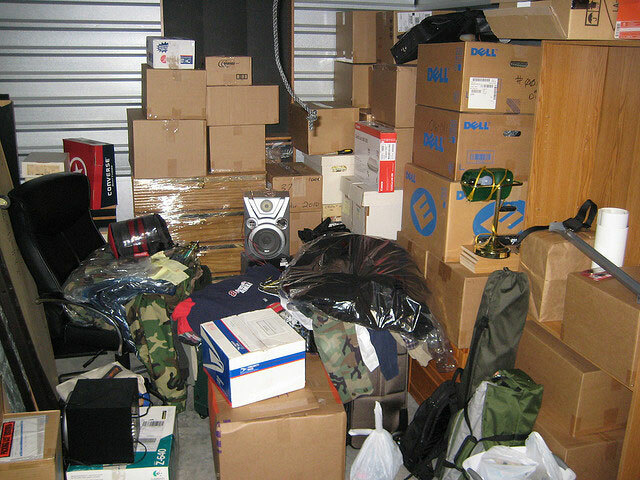 Step 8 – Wait for scurrying of all little critters that have taken up residence in storage unit. Ewww! 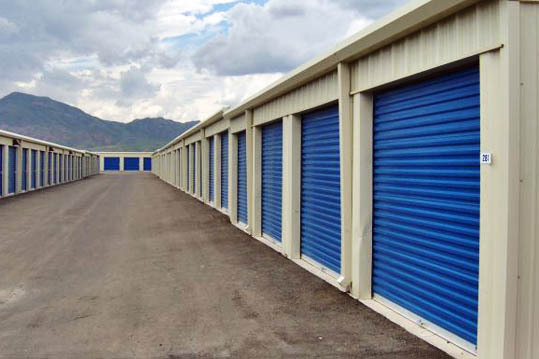 Step 9 – Enter storage unit at great personal risk i.e., falling objects, tipping objects, unseen objects on floor, more scurrying little critters. Ewww! Step 10 – Choose objects to be taken. Sometimes objects will choose you, as in they will fall “on” you, “over” you, “in front of” you and generally make themselves seen and ripe for choosing. Step 11 – Load car and/or truck with chosen objects, boxes, etc. Hopefully, none of the scurrying things will load themselves into the vehicle. Eww, Eww, Eww!!! Step 12 – Close up and lock storage unit. Step 13 – Punch in correct code to get out of storage unit area. Step 14 – Drive home. Step 15 – Unload car and/or truck. This means hand toting each item into house. Step 16 – Open each box. 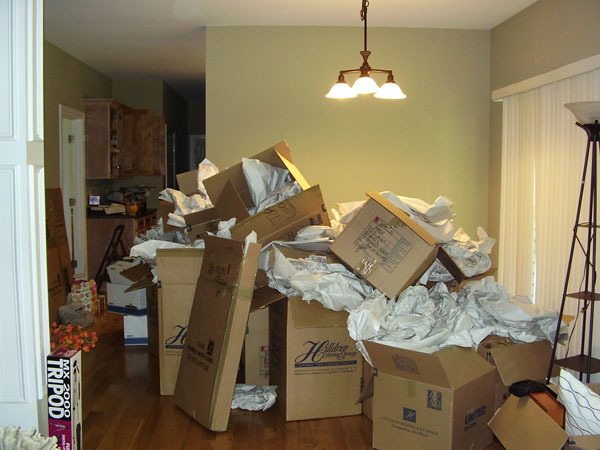 Step 17 – Remove everything from each box. Step 18 – Unwrap everything from its own cocoon of paper or bubble wrap. 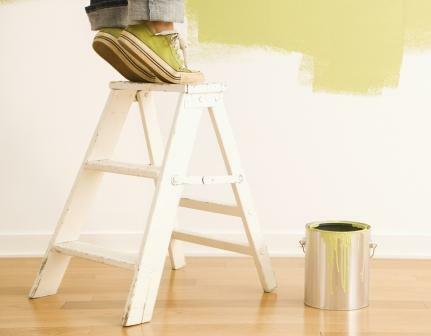 Step 19 – Decide where each item should go in new house. 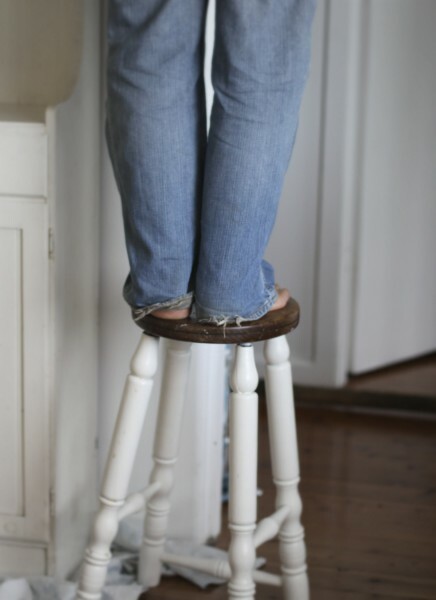 This often involves carrying said item from room to room, placing it on different surfaces and even going up and down a ladder several times to find the perfect spot, which may end up being in a closet. This step can go on forever or it can be done in a heartbeat; there is no way to know. Step 20 – Yes, my Sweeties, STEP 20!!!! This is the pain, agony and angst step. This is the one that occurs the next day; when everything, I mean EVERYTHING, in your body hurts. From your brain, your eyelids, your earlobes to your toes; yes, every single solitary toe hurts, throbs, pounds, screams, aches and generally doesn’t work anymore. I’m not even certain how this is possible but I do know it happens! 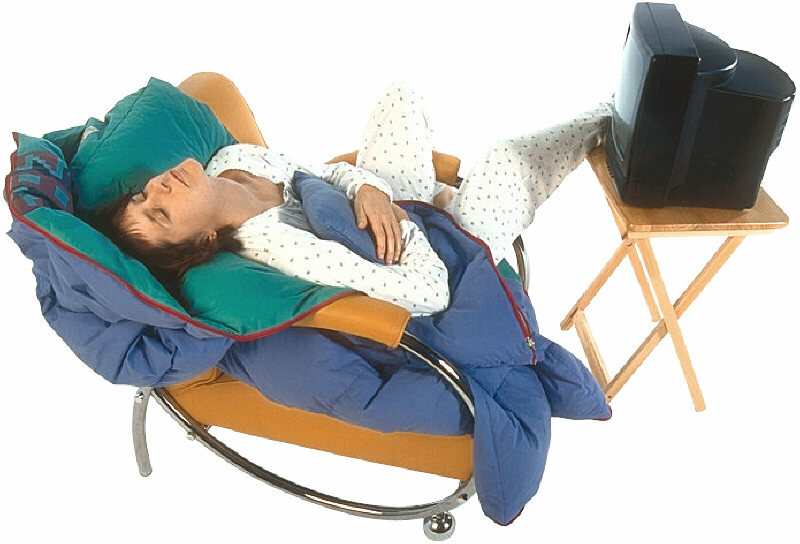 Spend the day taking Tylenol, using hot pads, soaking in the tub, avoiding bright lights, booming sounds and tight shoes. Go to bed early. Get up and repeat Steps 1-20. And that, dear Sweeties, is how you “unpack” in your new house. It is not pretty. It is not kind. It is what it is. This entry was posted in In the Village and tagged courage, pain of unpacking, steps of unpacking, strength, true meaning of unpacking by The Village Granny. Bookmark the permalink. I recognize all the horrible steps. I can totally relate to the toes aching sweetie. It sounds as though you are totally taking good care of yourself. I’m glad. I bet you do recognize them all! It’s the repetition that will wear you down! Slow and steady is the answer. Hope you are doing better as well.